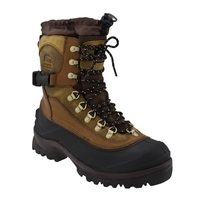 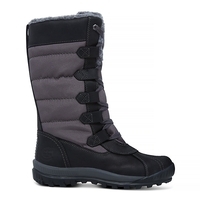 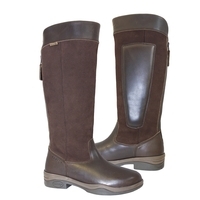 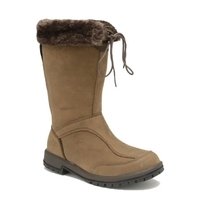 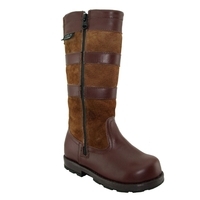 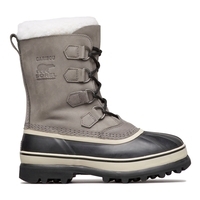 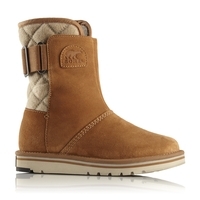 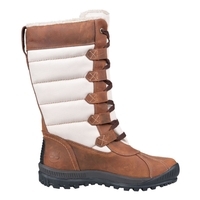 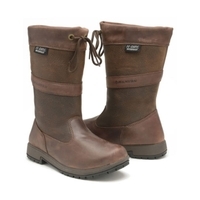 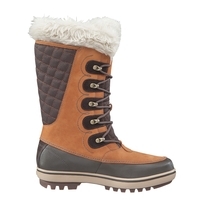 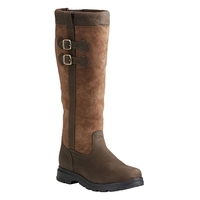 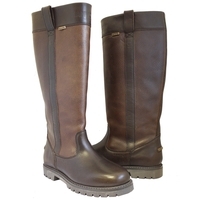 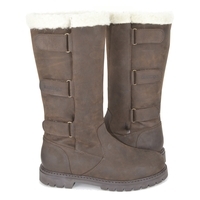 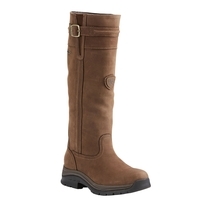 Looking for a warm, comfortable and reliable pair of winter boots? 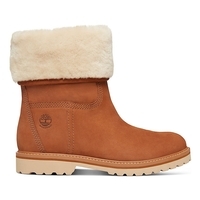 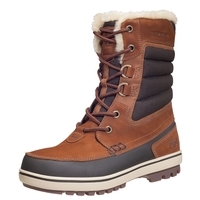 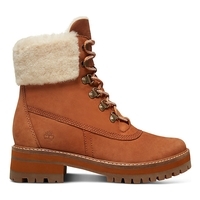 Our range of winter boots, snow boots & winter shoes at Uttings is made up of some of the biggest names in winter footwear including CAT, Timberland, Aigle, Hunter and more. 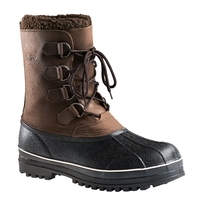 Take a look through our collection of winter footwear below and have them delivered to your door. 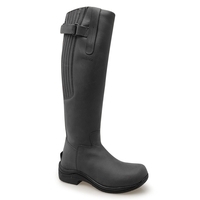 Performance technology meets chic. 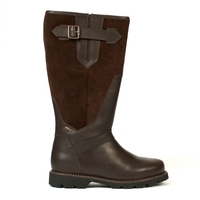 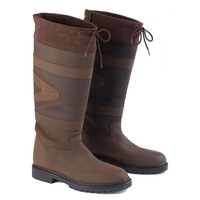 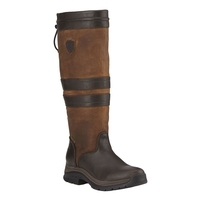 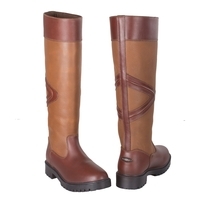 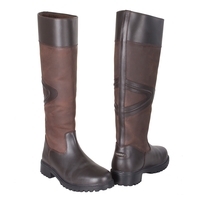 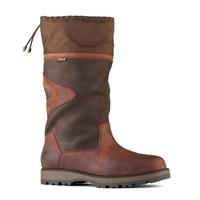 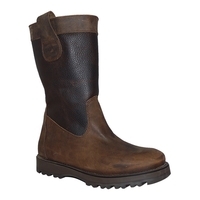 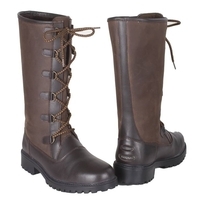 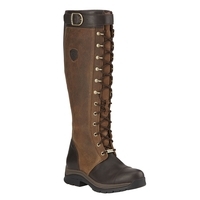 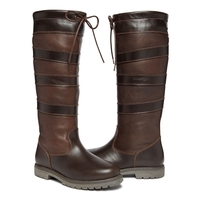 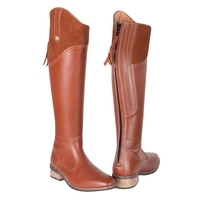 Stylish and durable, these boots are countryside rugged and supportive. 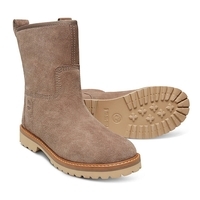 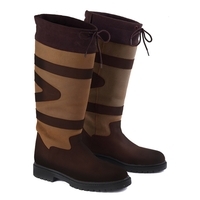 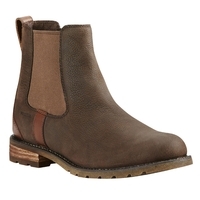 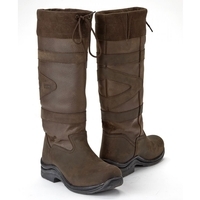 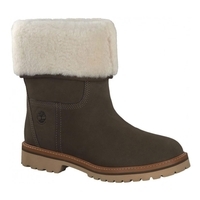 Beautifully crafted, sleek and simple, these supple, suede boots offer both comfort and country-inspired style.